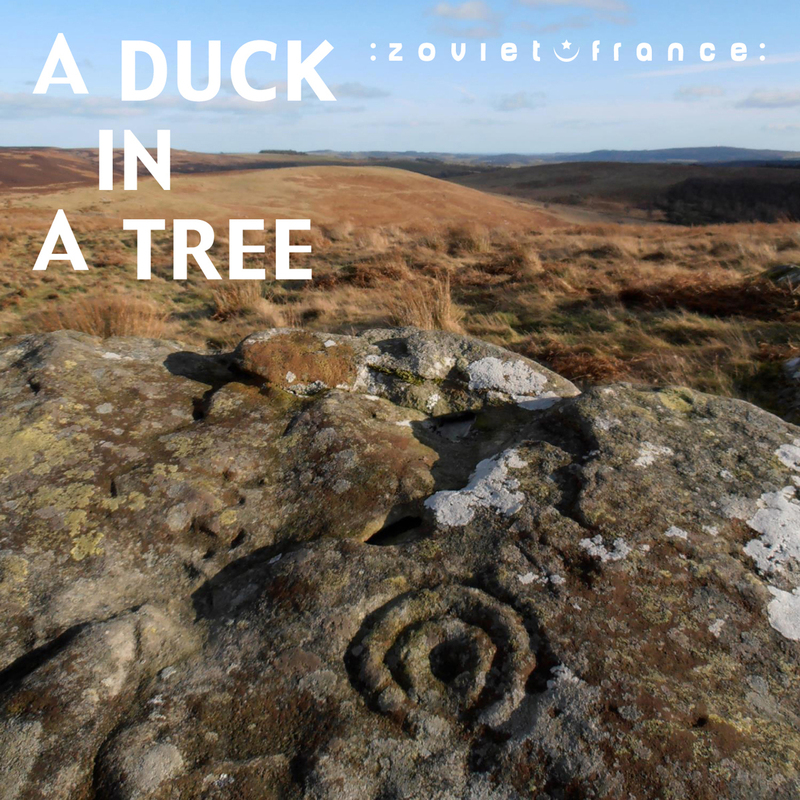 First broadcast 27 October 2012 by Basic.fm. 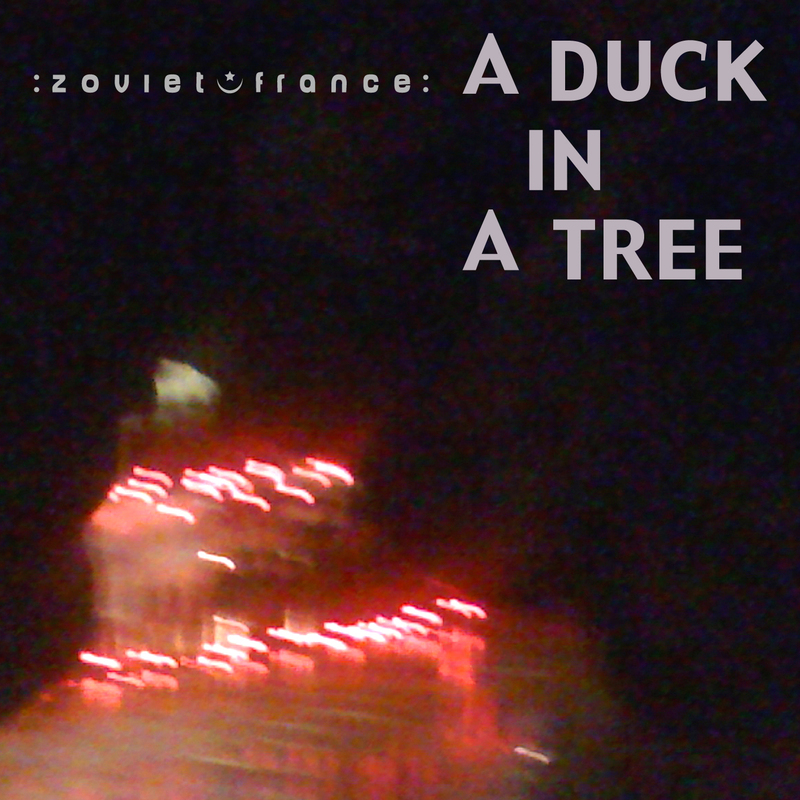 The 15th of a weekly series of radio programmes created by :zoviet*france: for Basic.fm. First broadcast 20 October 2012. 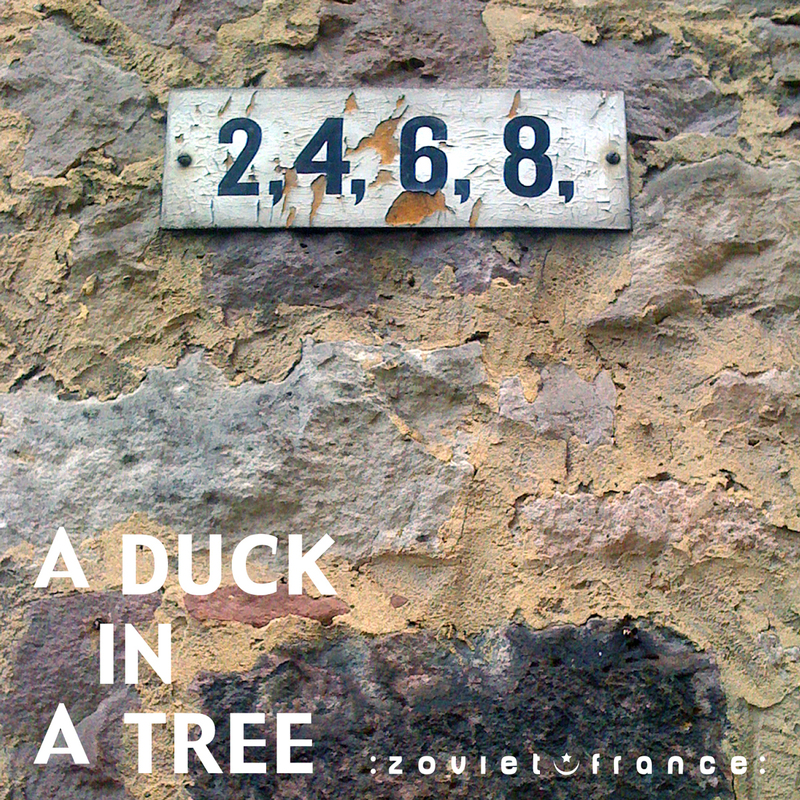 The 14th of a weekly series of radio programmes created by :zoviet*france: for Basic.fm. First broadcast 13 October 2012. 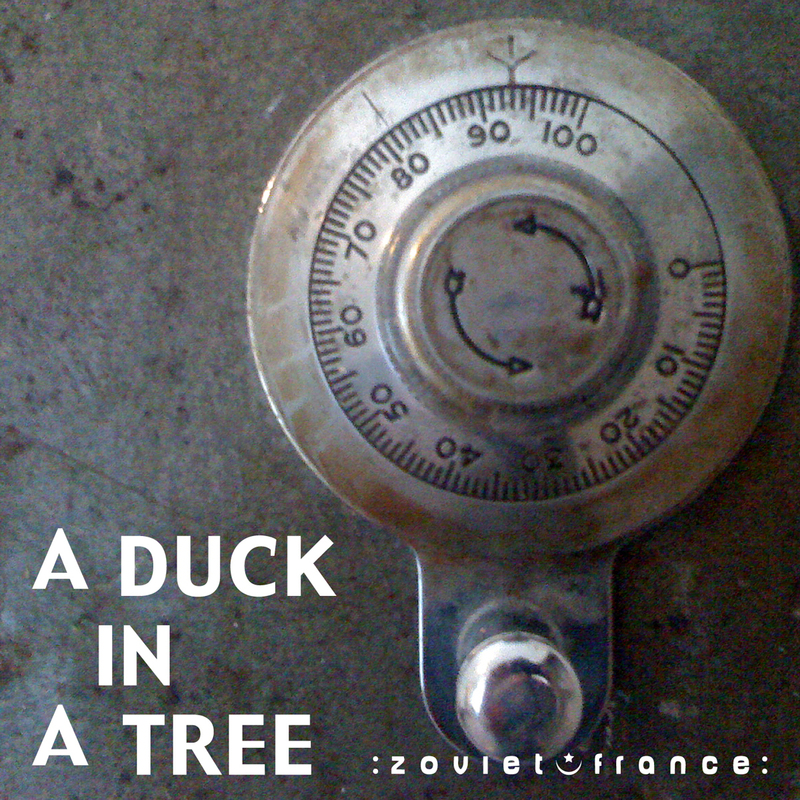 2 António Pinho Vargas - 3rd Movement from "Três Versos De Caeiro"
The 13th of a weekly series of radio programmes created by :zoviet*france: for Basic.fm. First broadcast 6 October 2012. 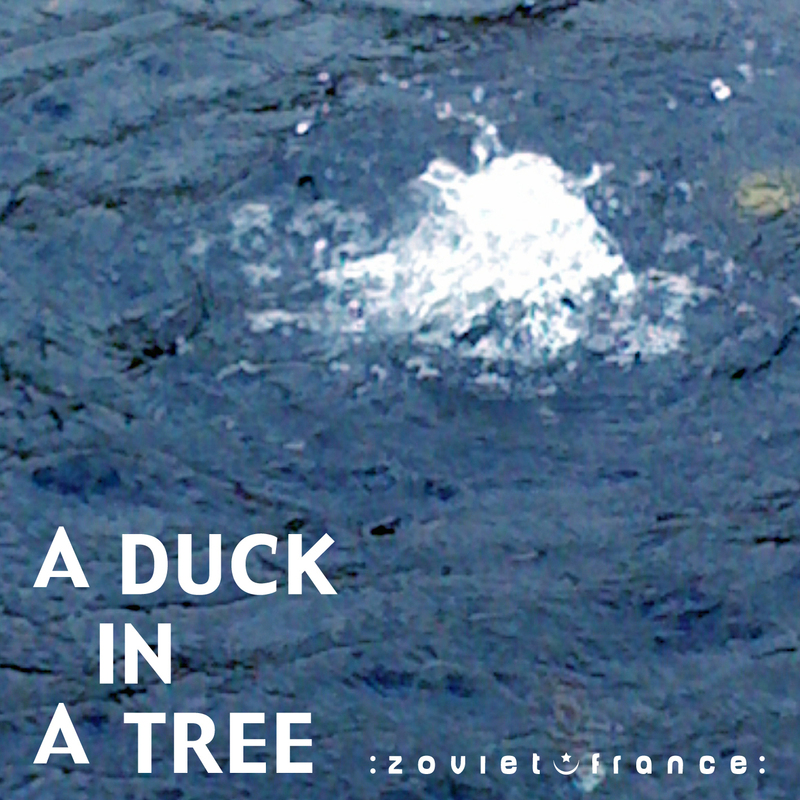 The 12th of a weekly series of radio programmes created by :zoviet*france: for Basic.fm. First broadcast 29 September 2012. 01 [unknown sound recordist] - Bat Social Calls – Probably Pipistrelle Sp.